More and more iPads are finding their way into classrooms. They are a wonderful tool for students, allowing them to practice, create, and play (they are learning without even knowing it) . Teachers are becoming more and more familiar with the iPad and how they can productively use them in their classrooms. A few issues are coming to the forefront now due to the popularity of the device. Teachers are concerned with students accidentally deleting apps from devices, taking inappropriate images/video, and just generally messing with the device to the point it becomes a headache to restore. 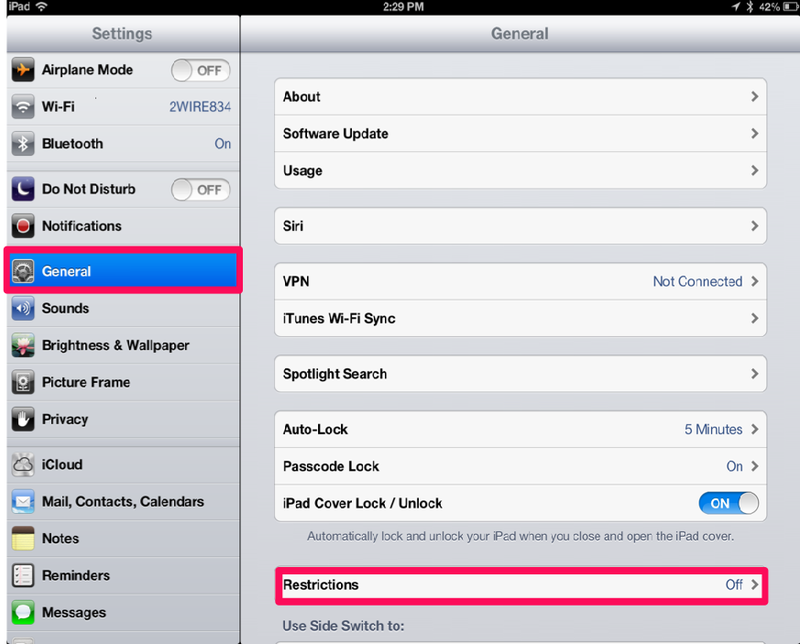 There are restrictions you can set for your iPad, or other iOS device, that can help curtail some of these issues. 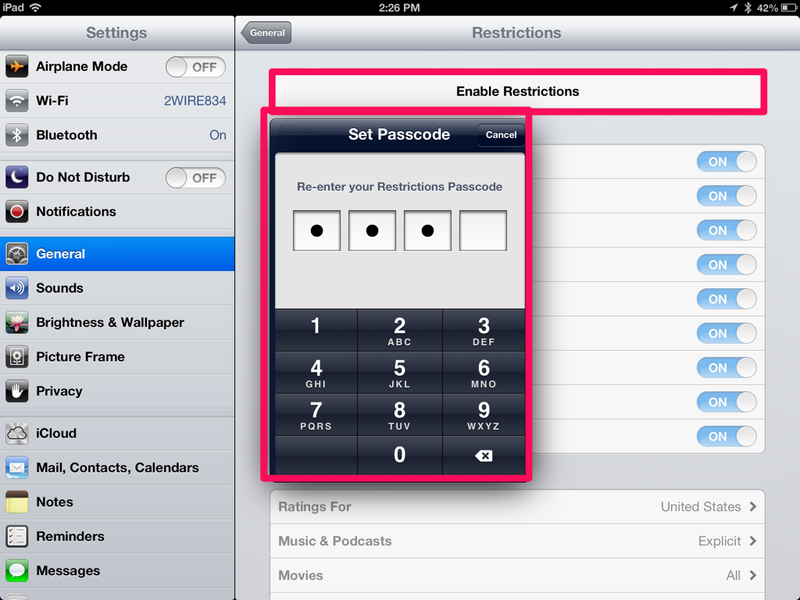 In Settings, under the General tab, there is a section titled Restrictions. Click on it to see what is available for you. If you are visiting for the first time, the device will prompt you to enter a password to enable restrictions. As long as you keep restrictions enabled, you will need to enter the password each time you come back. This keeps others from coming in and changing your restriction settings without your knowledge. 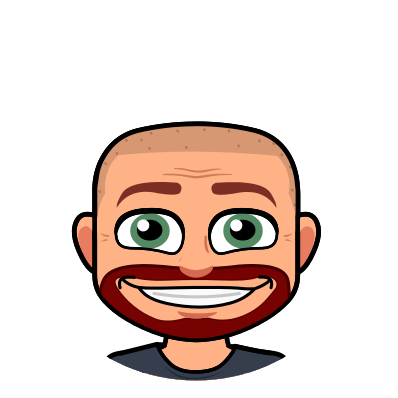 Before handing your devices out to your students, I would set a password for your restrictions. I would do this even if you don’t plan on using any of the restrictions. This is a precautionary approach to keep you from having trouble later. If you do not set your restriction password, any one of your students could set it and not share the password. If the restrictions are locked and you do not know the password, the only way to turn restrictions off is to plug in and completely reset the device. There is no “forgot your password” function. You will lose everything on the device and have to start over. This goes right along with #1…don’t forget your password! Just like I stated above, there is no “forgot your password” function. If you set your restriction password and then forget what you set it as, you will need to completely wipe and reset the device. Be sure to document somewhere what the restriction password is. 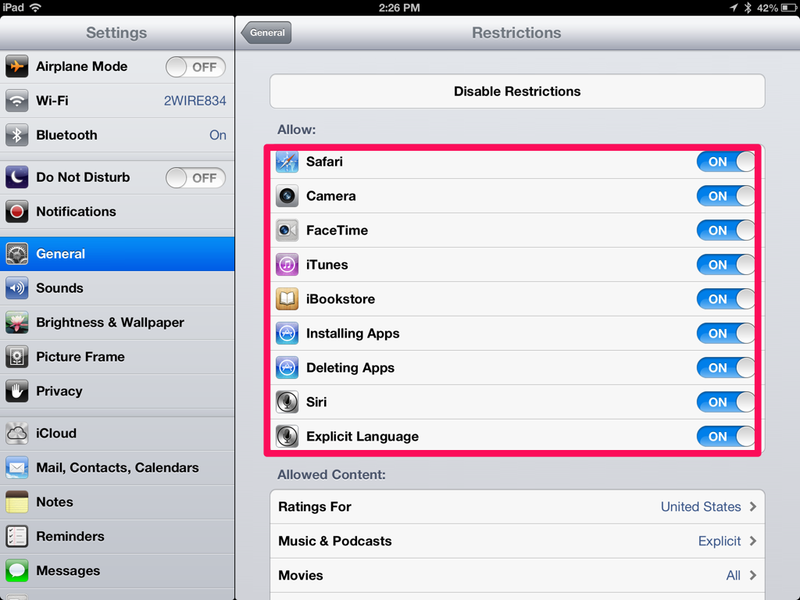 Now let’s take a closer look at what restrictions are available. In the image above you see a list of restrictions. I am taking a quick look at the “Allow” restrictions in the top section. By default, all of these options are set to “On”. Enabling restrictions will allow you to turn them off. In many cases turning the option off will completely remove the icon from the device. Don’t freak out when you go to use that icon next time and can’t find it…go back to restriction settings and turn that option back on. Safari– If you do not want students browsing the internet, you can choose to turn Safari off. If you have other browsing apps such as Puffin loaded, they will still be available. Camera– This turns off the ability to use the camera for capturing images and video. While other camera/image apps, such as instagram, will still be able to open, the camera will still not be accessible within them. FaceTime– If you turn the camera off, FaceTime is automatically turned off. You can choose to turn FaceTime off and leave the camera on however. iTunes– This does not allow anyone to enter the iTunes store. iBookstore– Make the iBookstore inaccessible. Installing Apps– the App Store is inaccessible. Once again…keep in mind that the icon disappears. I have had numerous teachers contact me in a panic because the app store has disappeared. Deleting Apps– If you are trying to manage apps, they will all still be able to move and place in folders, but the option to delete an app from the device is not available. There is no “X” to select. Two last options I want to point out in restrictions are located under the Allowed Content section. In-App Purchases– This allows you to turn off the option of purchasing things while within an app. Some examples could include buying coins/tokens for a game or purchasing additional characters/backgrounds for certain apps. There are apps out there that do not prompt for your password to make purchases while within the app itself. Be careful! 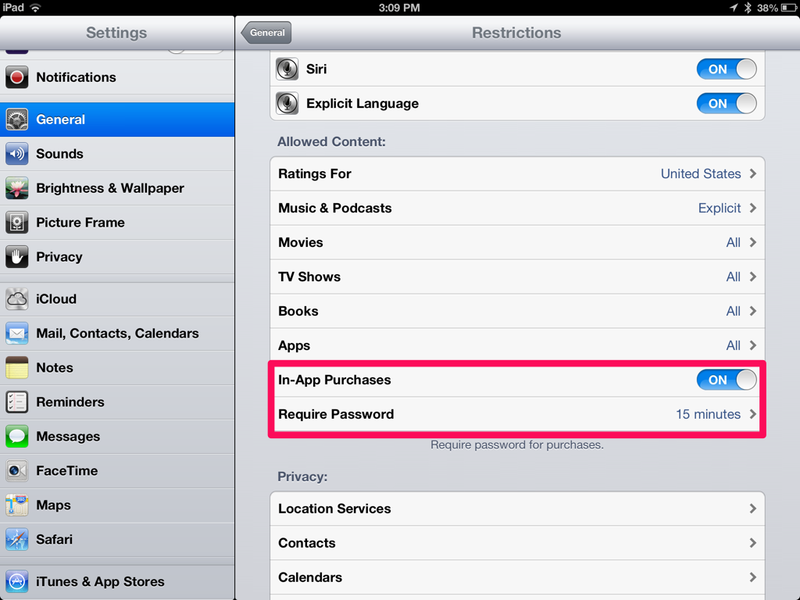 Require Password– When you purchase apps within the app store, by default your password is remembered for 15 minutes. That means anyone can go back into the app store on the device in that 15 minute window and purchase anything they want without having to enter your password. You can change that setting to “immediately”, which means it prompts for your password each time you attempt to purchase/download and app. If you want to keep the 15 minute option but still worry about handing the device to a student in that time frame, simply put your device to sleep once you are done purchasing. If the device goes to sleep, you are automatically prompted once again for your password when you attempt any purchase. ← Grab a Screen Snapshot and Edit it…Quickly! play monster truck grades is to have the right grades.